KSS is a neuromuscular disorder that can affect individuals before they reach 20. KSS is the outcome of an abnormality or mutation in the Mitochondria. Mitochondria are known as the powerhouse of the cell; they are responsible for changing nutrients to fuel the activities of the cell. KSS occurs intermittently affecting all people from different ethnic backgrounds. KSS will affect the eye movement of the person. 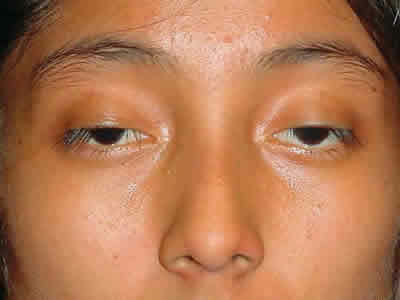 As time goes by, the person can experience total eye immobility which is often accompanied by sudden eyelid drop. This is caused by an abnormal amassing of pigmentation in the lining of the eyes. Other symptoms include deafness, hearing loss, heart disease, myopathy, endocrine disorders, diabetes, small stature and many more. If you feel any of the symptoms, it is important that you go to your doctors right away. If the doctors suspect KSS, they will require two tests. The first test will involve the checking of the cerebrospinal fluid; if the person has an elevated protein levels and lactate, most likely they have KSS. The second test will involve a biopsy of the muscle; if DNA in that muscle shows abnormal mitochondria, KSS is present. Unfortunately there are no treatment or cure for KSS. The worst part is, it worsens as time goes by. 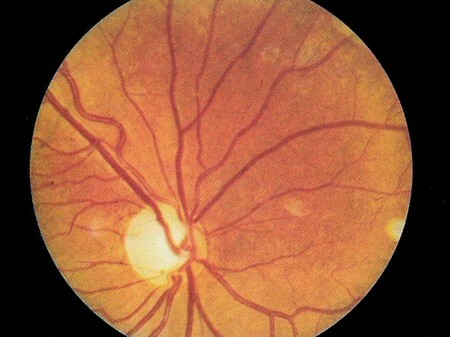 Complications like blindness and heart failure will also develop. The only thing that could be done is the treatment of the complications when they arise. 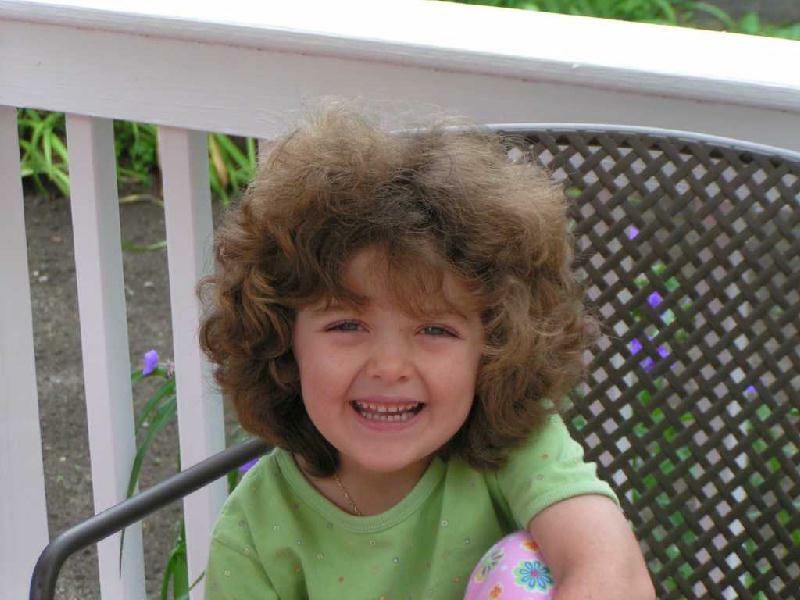 Scientists are still finding a way to treat if not completely cure this disorder.